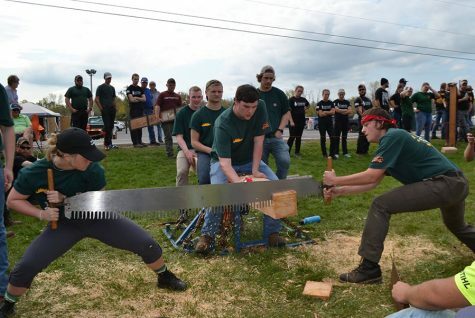 The UVM Woodsmen team competes at the Finger Lakes Community College Meet in Canadaigua, New York Oct. 14. All of the events are based off of historic logging practices. Some students like to run, some students like to swim and some like to saw through massive oak trees. 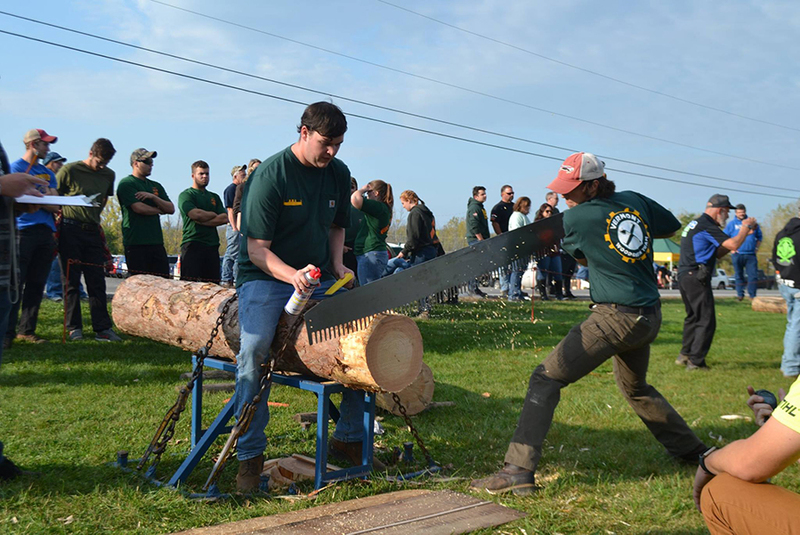 The Woodsmen Club competes in Timbersports competitions that test their strength, speed and reflexes. The events are based off of historic logging practices, according to Hilli. Junior Matt Mills compared the events to track and field, but with axes. “There’s different events [in track] like shotput and discus, but we have pulp toss and underhand chop,” Mills said. 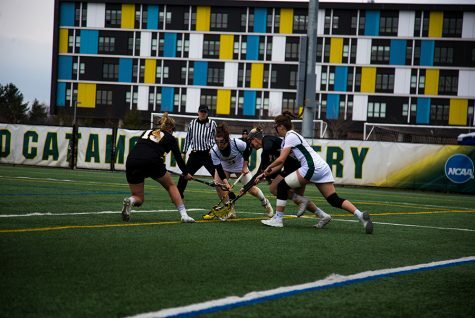 UVM has had a team on and off for the last 30 years, according to Mills, and Hilli was an integral part of bringing the team back during her freshman year. Hilli said they struggled at first, and in early competitions they did not know how to do all of the events. This semester the team has competed in three competitions. It has five competitions next semester. 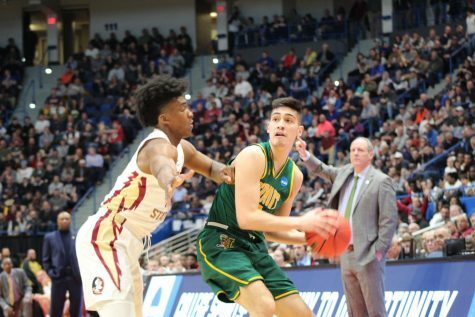 “We will also have our spring conclave, where all of the schools in New England and New York compete,” Hilli said. 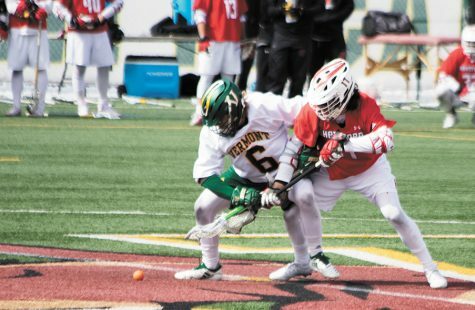 The conclave is a two-day competition and will be held this year at Dartmouth College. 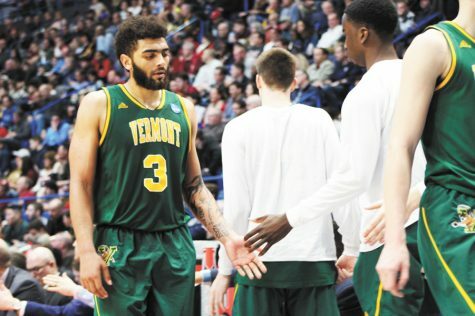 There is both a professional and collegiate division of Timbersports, and UVM competes at the collegiate level. “Stihl, the chainsaw company, started the official pro series in 1985,” Mills said. 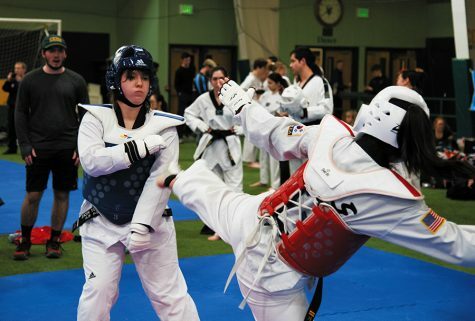 The team is open to new members with no experience, but they will be taught how to use the equipment before competing. “We make sure everyone knows what they are doing and have fun while they are doing it,” Mills said. The team practices four days a week for about two hours. 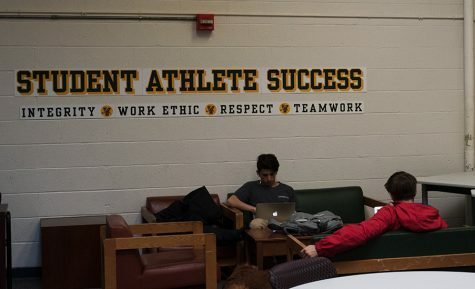 Interested students should reach out by email to find out about practice times, Hilli said. 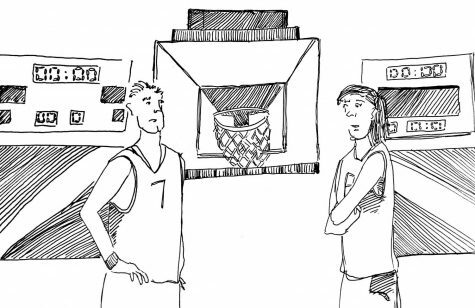 “We only have about three women, so we are always looking for women to join,” Hilli said.